22-23 January saw the release of the new raid - Battle of Dazar'alor, and the new PvP Season - BfA Season 2. 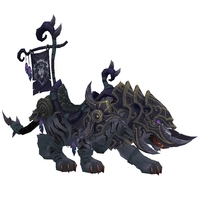 Between them, these events introduce at least six new mounts. You can find all of these below, listed by their source. For the other Tides of Vengeance mounts, which were available at patch release, see our Patch 8.1 mount guide. 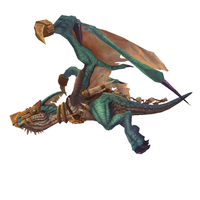 The Battle of Dazar'alor raid offers two unique new mounts. 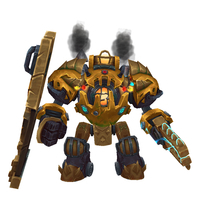 The new mecha-suit, G.M.O.D. drops from High Tinker Mekkatorque (possibly all difficulties), and the icy Glacial Tidestorm is a drop from Lady Jaina Proudmoore (Mythic only). 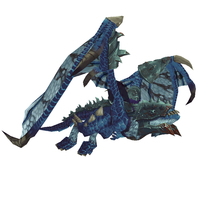 Continuing the theme for this expansion, the Gladiator's / Arena mount reward for BfA Season 2 is the blue Sinister Gladiator's Proto-Drake. 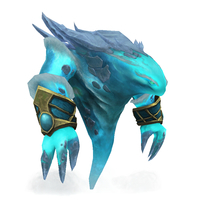 Arena mounts are rewarded to top-ranking Arena teams,but not until the end of the season. 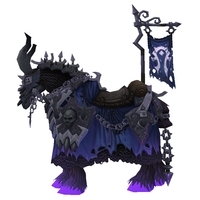 The rated PvP ('Vicious') rewards for BfA Season 2 have a purple-black theme. 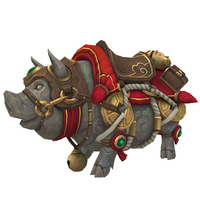 To earn one of these handsome mounts, players must first reach the PvP rank of 'Combatant' during the season by reaching a rating of 1400 from competing in 2v2, 3v3, or 10v10 arenas and battlegrounds. They must then win a further 100 rated PvP matches during the season. The Dazar'alor Windreaver is the reward for completing the raid meta-achievement for Battle of Dazar'alor, Glory of the Dazar'alor Raider.